New York, NY- VP Records is proud to announce the premiere of Queen Ifrica’s new video for “Black Woman”. Featured on her album “Climb”, the lyrically and musically powerful anthem paints the message of black women protecting themselves and uplifting each other. Filmed in Jamaica and directed by Jason Panton (Raging Fyah “Milk and Honey”, Ikaya “Leave you Alone”), the video features everyday black women of all ages and occupations while Queen Ifrica regally dressed in African garb performs the song against a black backdrop. Familiar faces Emprezz Golding, Kamila Mcdonald and Naomi Cowan are also seen throughout the visual. The video comes at a time when womanhood has been celebrated more than ever with movements such as #MeToo which bring attention to sexual harassment in the entertainment industry and workplace. On the other spectrum, black women specifically have been glorified more than ever with movies such as “Black Panther” which showcase the all black female cast as strong, intellectual and brave. These advancements are a sign that being a black woman is no longer considered as a crutch but a blessing and the song “Black Woman” only adds to that triumph. The video hopes to bring attention to women equality and empowerment issues globally while simultaneously bringing black women together in a way that’s never been done before. “My reason for doing ‘Black Woman’, is the mere fact that women today are stepping up and becoming more stronger in themselves. 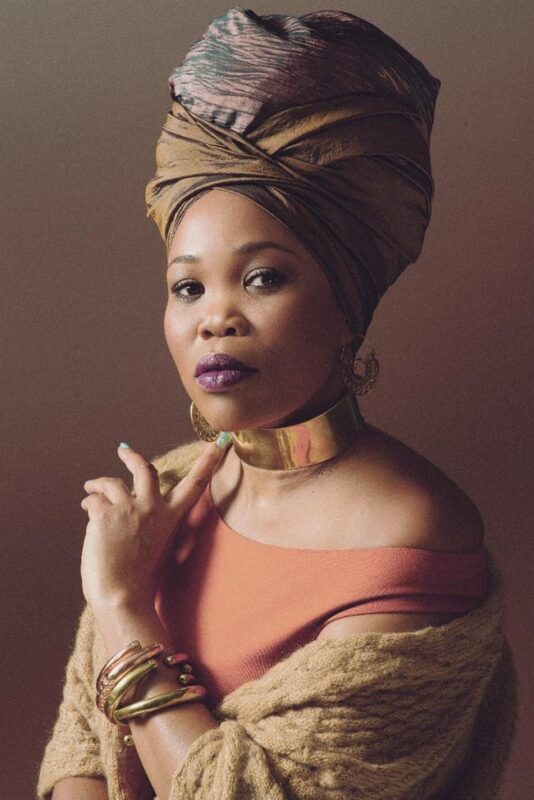 Whenever we see that black women are behind, it is because she is left behind,” said Queen Ifrica on the meaning of the song and video.